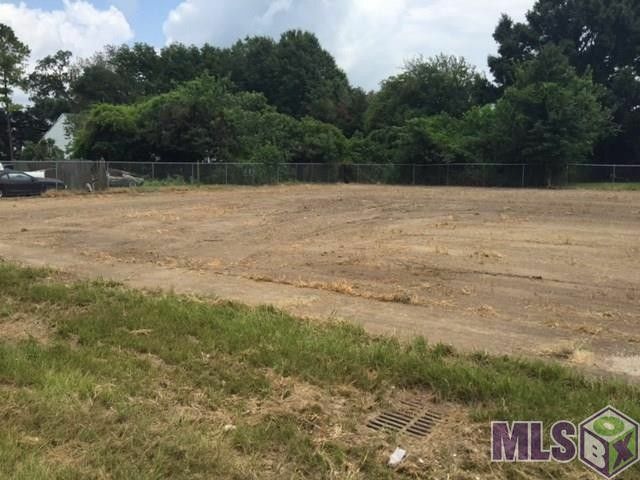 Take advantage of this opportunity to build your dream home in the Historic District of Donaldsonville. You can go back in time and build a precious New Orleans style shotgun home with lots of character. Adjacent lot is also for sale. Seller would prefer to sell both lots together. Great Investment! Sellers are motivated and if both lots bought together the price will be reduced to $29, 000. Directions: From Sunshine Bridge LA Hwy 70 to LA 3089, Right on Houmas St.